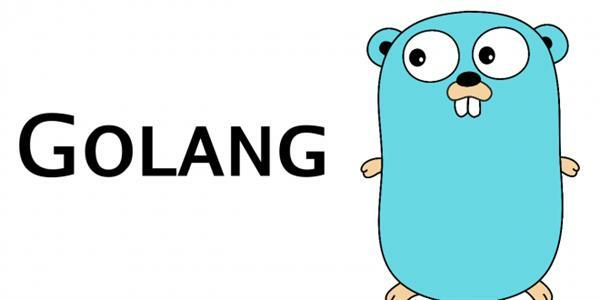 Go is an open source statically-typed programming language initially developed at Google in the year 2007 by Robert Griesemer, Rob Pike, and Ken Thompson. It is very easy, simple, reliable, and efficient software. It is also referred as Golang. It is the system programming language that having syntax similar to C. It may provide garbage collection, type safety, dynamic-typing capability many advanced built-in types such as variable length arrays and key-value maps. It also provides a rich standard library. The Go programming language was launched in November 2009 and is used in some of the Google's production systems. Golang is the best programming language developing for server side applications. Golang is really good for development of web applications. The main and powerful feature of Golang is concurrency that makes it different and also garbage collection. Golang has feature to create server, json parsing, and encryption decryption etc. This language is especially designed for multi core processer.